Financial strategies for life, for both individuals and entrepreneurs. We look forward to getting to know you a bit more. Before we do, here's a little more information about us. Our clients and their families trust us to give expert and unbiased advice and create dynamic strategies to help them realise their financial goals. We stand out from the crowd, confidently delivering a service that reaches beyond the industry standard and the expectation of our clients. We use our knowledge and experience to provide you with a unique and flexible solution to help you realise your goals. 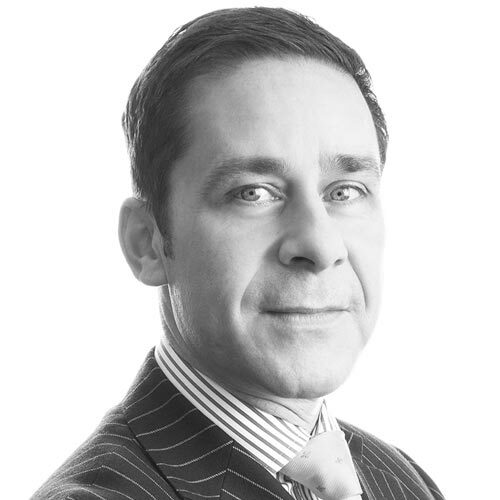 Adrian has a proven track record providing good quality financial planning and has a passion for giving specialist advice and guidance to professional sports people. 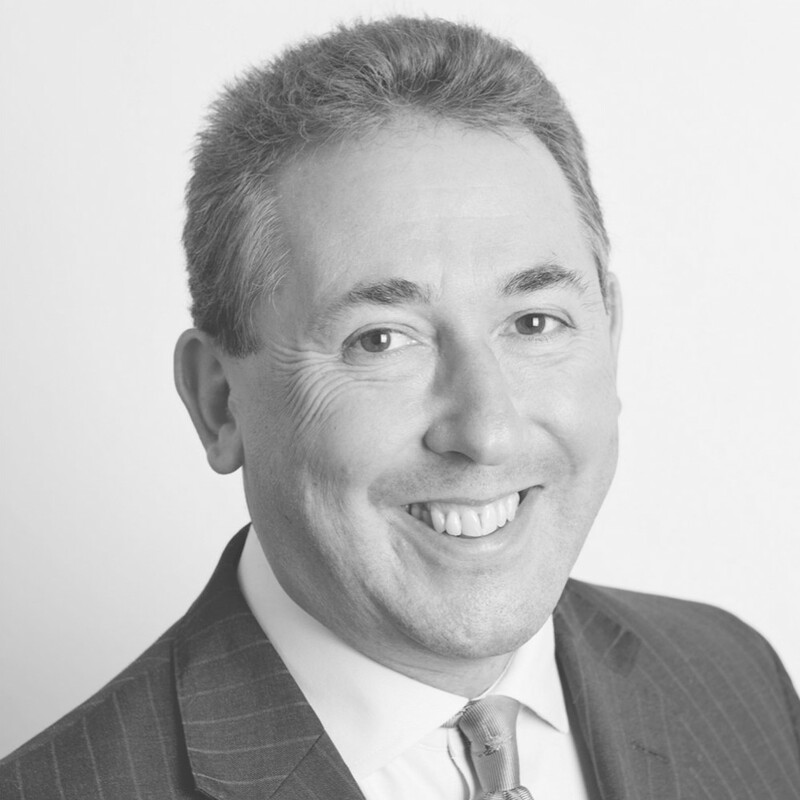 Adrian spends much of his time building relationships with other professional services business, helping them understand the value of Financial Planning and identifying services crucial to our clients. Pamela is known for challenging the status quo and seeking products and services for TMFP’s clients that will make a real difference to their financial wealth. 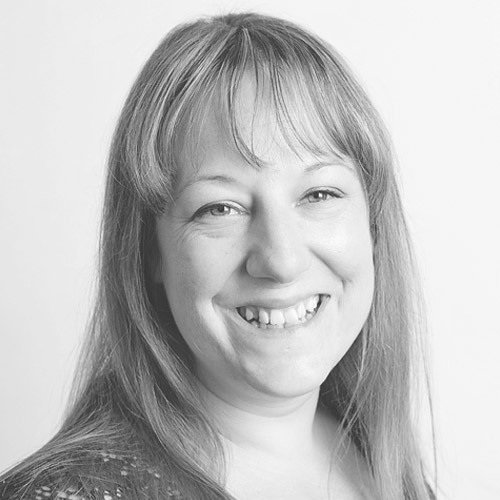 Pamela has experience working on complex financial planning strategies and with clients going through big changes, such as divorce and bereavement. 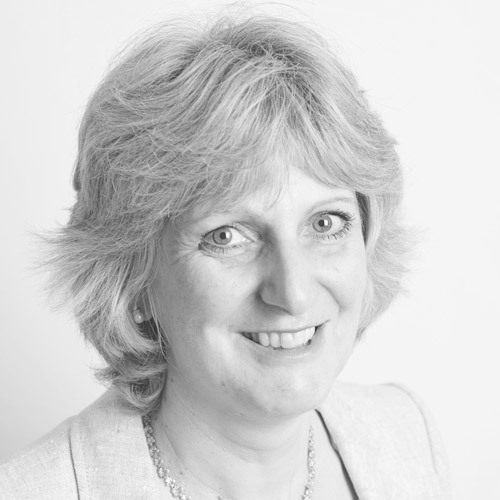 Pamela is also a voice for TMFP and is passionate about driving change in the financial services industry. 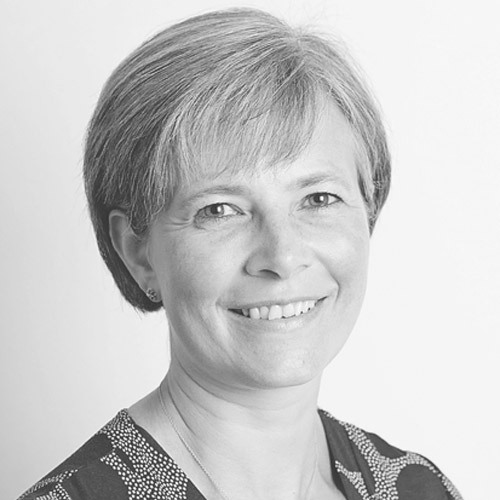 Annette has 20 years experience in the industry and is a qualified Chartered Financial Planner. Annette’s passion is about driving up standards in the financial services industry and creating an environment where financial service professionals can grow and thrive, supporting clients to take control of and improve their financial health. The entire TMFP team has been built from people who share the same values and ethics and a shared goal to deliver beyond industry standard and client expectation. 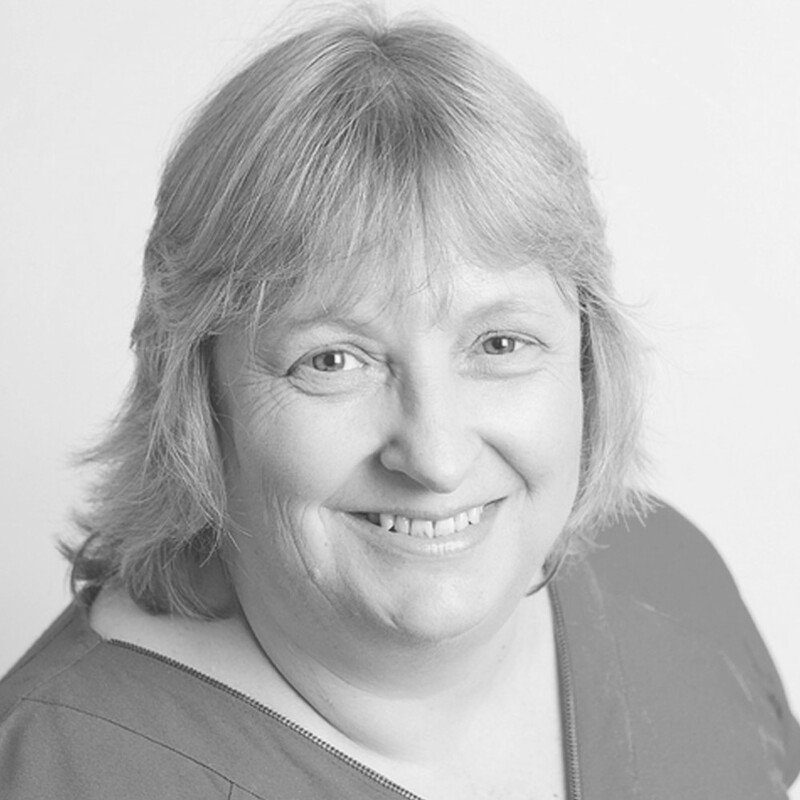 Terri works with the team at TMFP to help ensure that our clients receive high quality advice and a first class service. Helen is the driving force that makes TMFP run smoothly and efficiently. Adam is our expert on cash flow modeling for clients with long-term income needs. 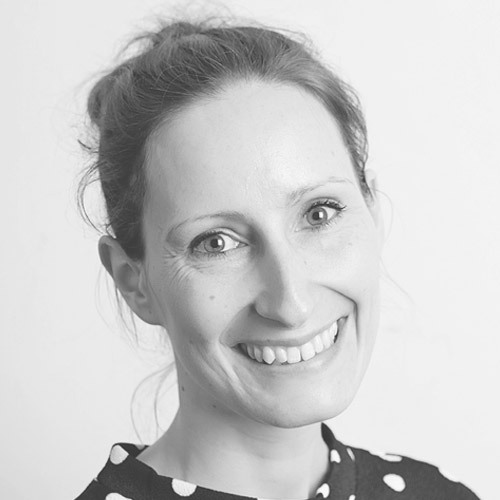 Claire focuses on building trusted, long term relationships with clients, delivering a bespoke and friendly service. 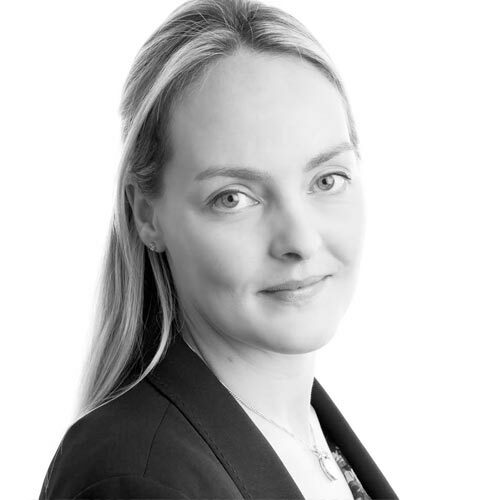 She is experienced in working with professionals with legal and accountancy backgrounds. 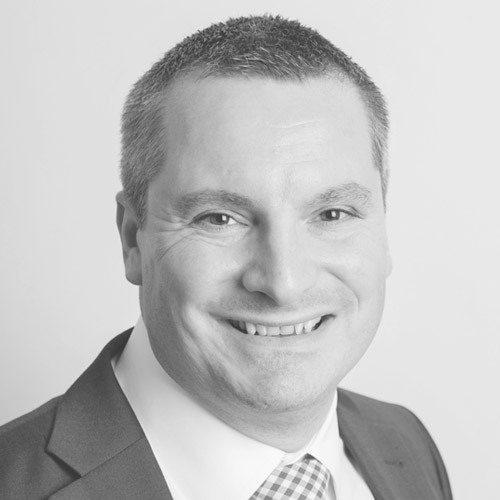 David is a pension transfer specialist, with a vast knowledge of UK pensions and retirement income options. 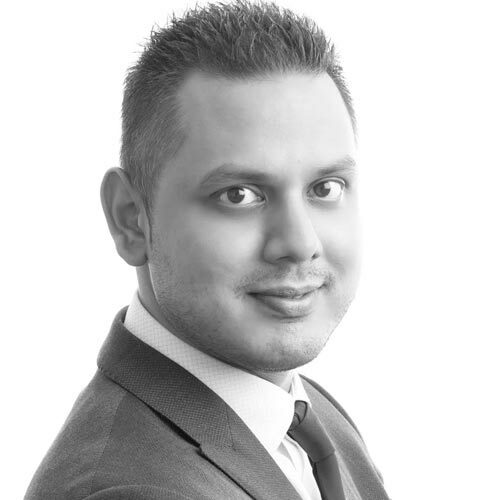 Faraz is our in-house expert in pensions administration and the more technical aspects of defined benefit pension schemes. 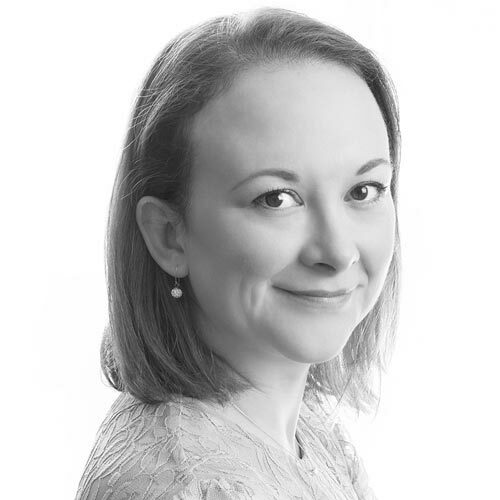 Former paralegal Caroline assists the Partners with technical analysis and research for our most complex cases. Lisa works with TMFP’s Financial Planners to ensure they have the research and technical analysis they need at their fingertips. 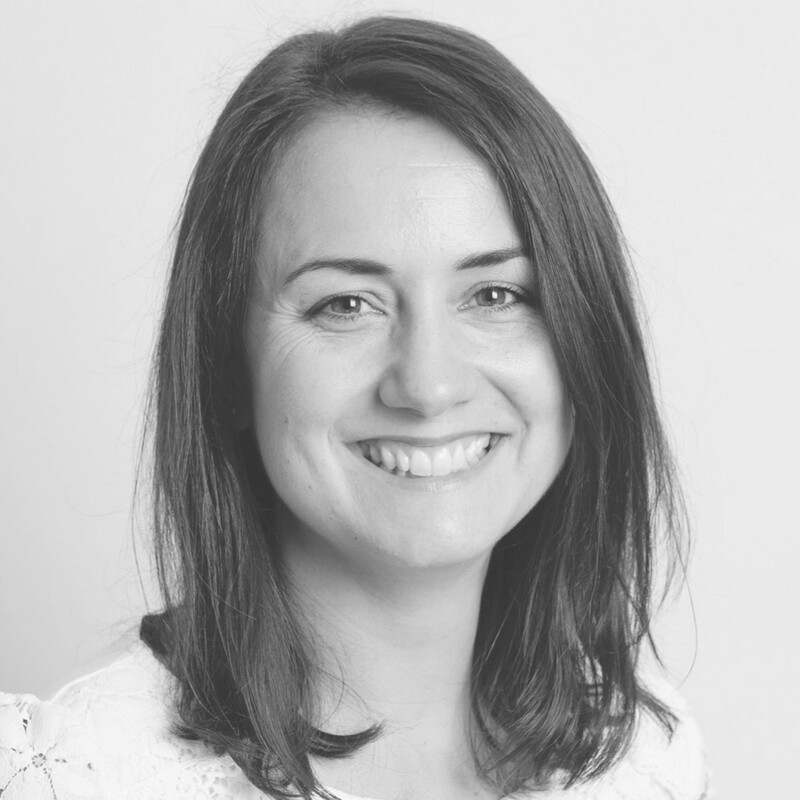 Kat is a rising star in the business and works tirelessly to research our client’s often very complex legacy plans. 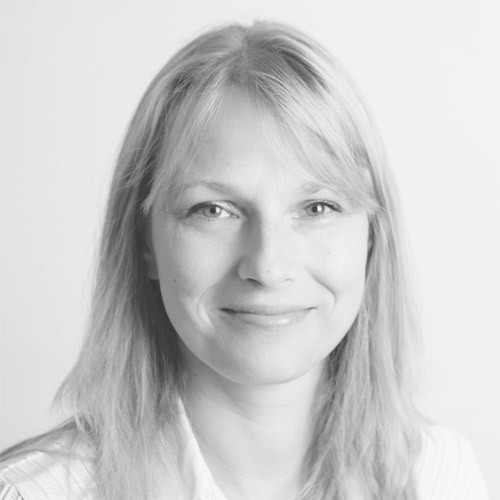 Kiri has an in-depth knowledge of investments having previously worked in wealth management. 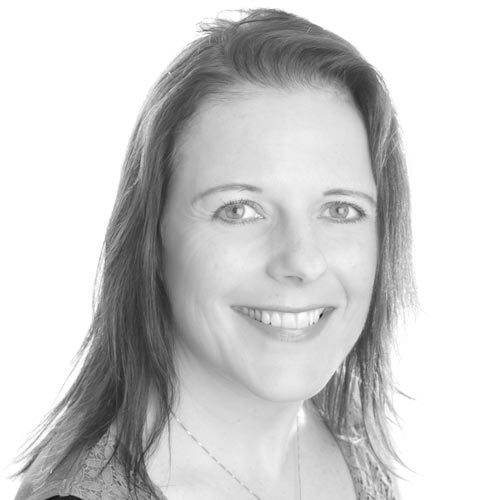 She is highly tenacious and works hard to ensure that TMFP clients are well looked after. Jana is our property and finance expert and makes buying a property or renegotiating finance a stress free experience. Think you’d fit in? Then we’d love to hear from you.